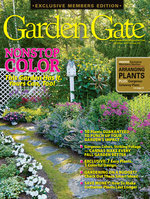 Find out how to get easy color anywhere with this beautiful annual! Try this space-saving idea to keep garden stakes organized and easy to find. Keep lavender healthy and lush with this fall pruning how-to. 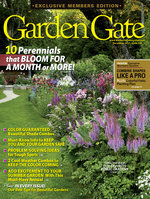 Reach for these high-performing perennials the next time you’re at the garden center! 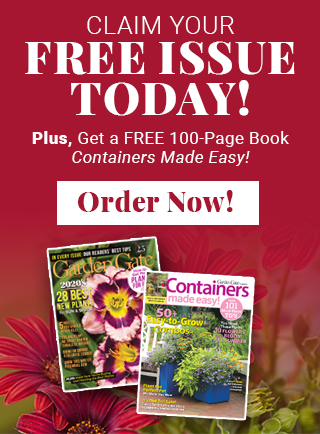 DIY container | Add drama! 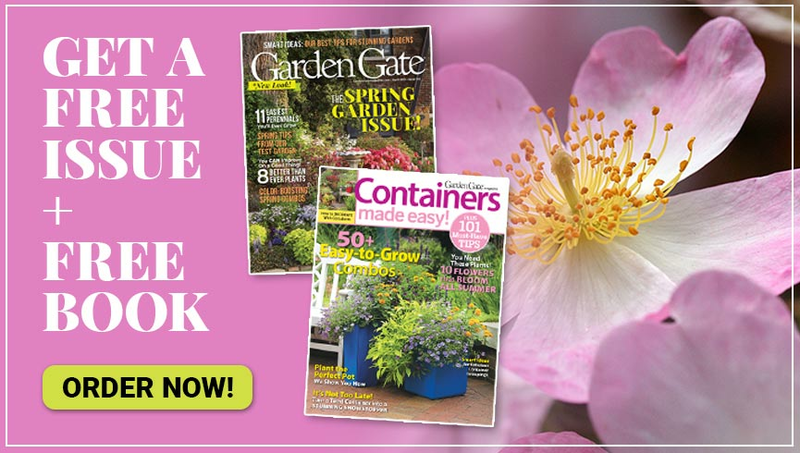 Find out how easy it is to make a crafty container perfect for the season! Anywhere in your garden, these plants stun with dark blossoms and foliage. Get the most out of tubers with this helpful tip you’ll never forget! Let these 3 reliable late-bloomers carry your garden into winter. Delight your visitors with this creative, low-maintenance combo. Find out how to make the most of fall with 8 tips from these gorgeous gardens!